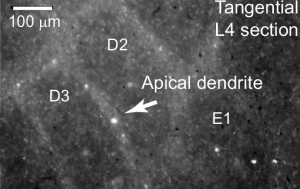 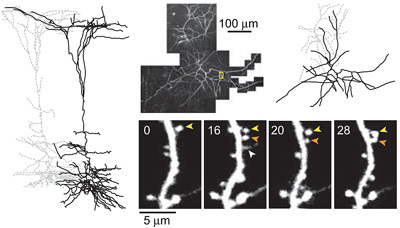 The stabilization of new spines in the barrel cortex is enhanced after whisker trimming, but its relationship to experience-dependent plasticity is unclear. 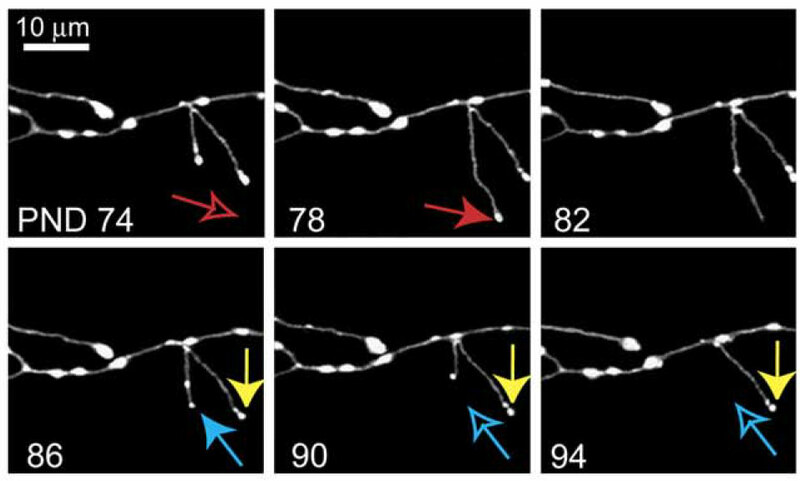 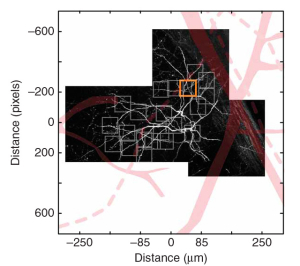 Here we show that in wild-type mice, whisker potentiation and spine stabilization are most pronounced for layer 5 neurons at the border between spared and deprived barrel columns. 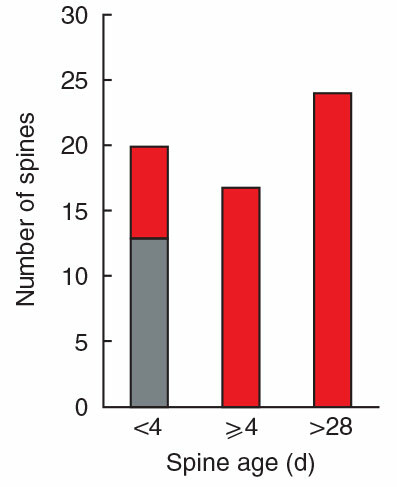 In homozygote αCaMKII-T286A mice, which lack experience-dependent potentiation of responses to spared whiskers, there is no increase in new spine stabilization at the border between barrel columns after whisker trimming. 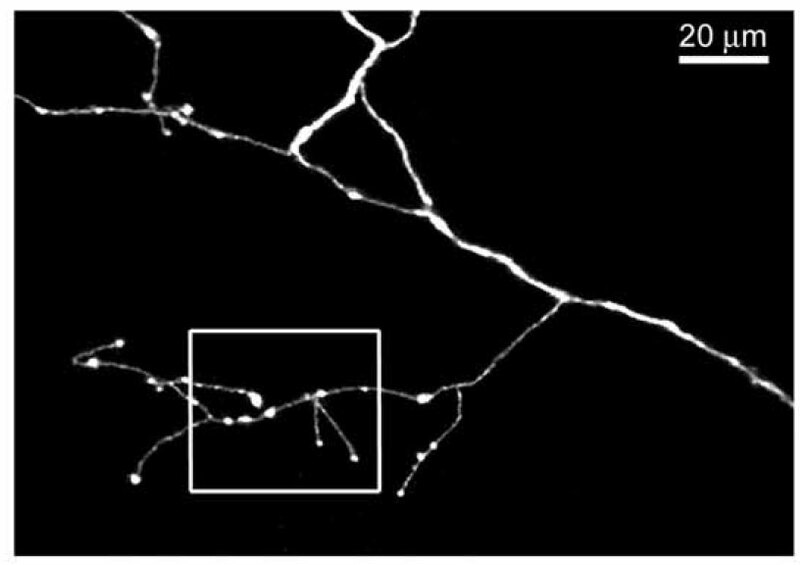 Our data provide a causal link between new spine synapses and plasticity of adult cortical circuits and suggest that αCaMKII autophosphorylation plays a role in the stabilization but not formation of new spines.